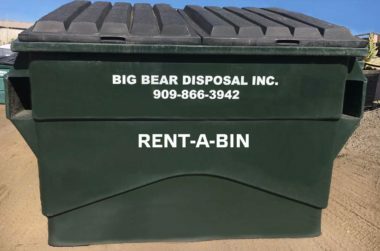 Trash & Recycling Containers – Big Bear Disposal, Inc.
Our four yard Rent-a-Bins are great for household cleanup projects! 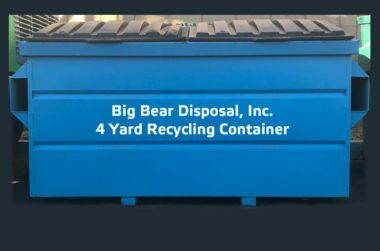 Trash and recycling containers are available in 2 yard, 3 yard or 4 yard sizes and are suitable for household trash and yard waste only. 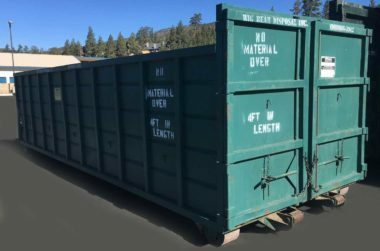 They are not for construction debris.